2 Family house consisting of 2 - 2 Bedroom and 1 Bathroom units featuring a full front porch and rear patio area. The units have new carpeting and have been freshly painted. 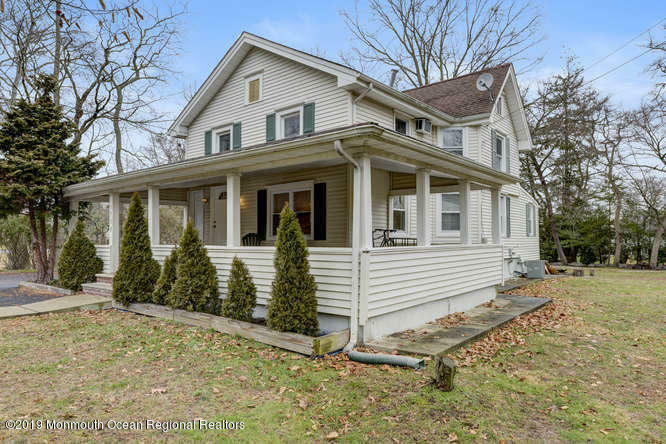 This house sits on a large 1/2 acre lot, has off-street parking for 6 vehicles, is located close to the Shark River, Belmar Marina, area schools, and shopping.